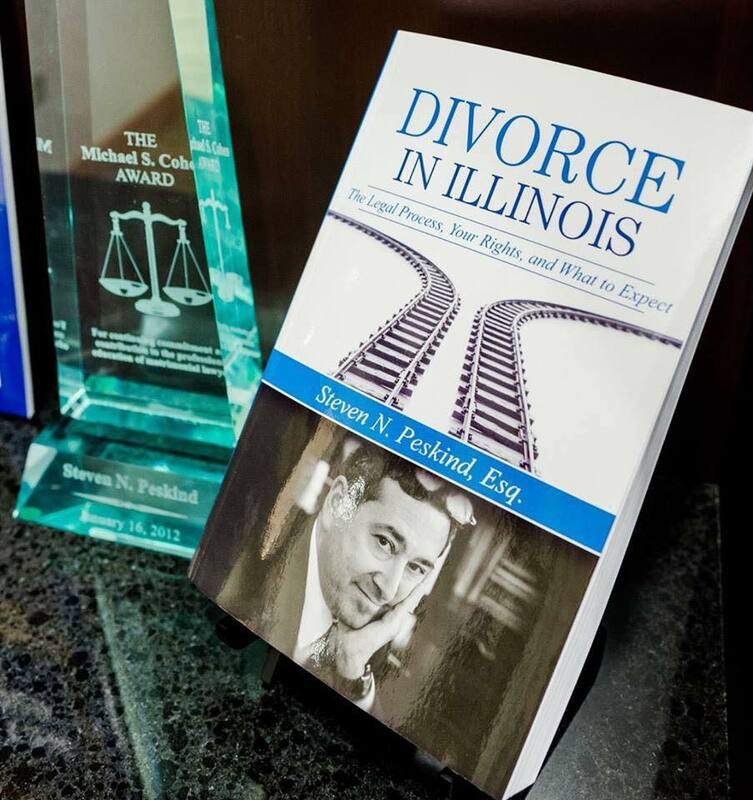 Providing accurate and objective information to help make the right decisions during a divorce in Illinois, this guide provides answers to 360 queries such as What is the mediation process in Illinois and is it required? How quickly can one get a divorce? Who decides who gets the cars, the pets, and the house? What actions might influence child custody? How are bills divided and paid during the divorce? How much will a divorce cost? And will a spouse have to pay some or all attorney fees? Structured in a question-and-answer format, this divorce handbook provides clear and concise responses to help build confidence and give the peace of mind needed to meet the challenges of a divorce proceeding. The book is provided to potential clients during the initial consultation. It can also be purchased online at Amazon.com.